With little more than seven months to go until it leaves the EU on 29 March 2019, Britain has yet to reach an agreement with the bloc on the terms of its departure. Prime Minister Theresa May’s plan for a “business-friendly” deal has failed to impress negotiators in Brussels and has been heavily criticized at home. 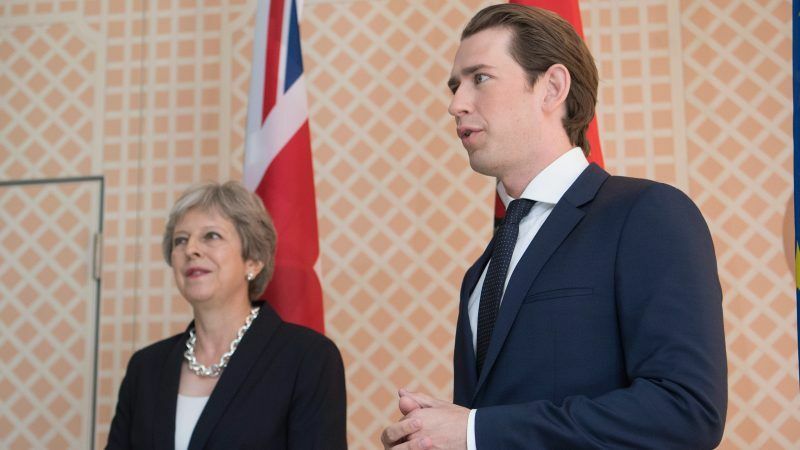 Austria will host a meeting of EU leaders in Salzburg on 20 September, with time pressing to clinch a deal to prevent Britain crashing out of the bloc that its people voted to leave in 2016. 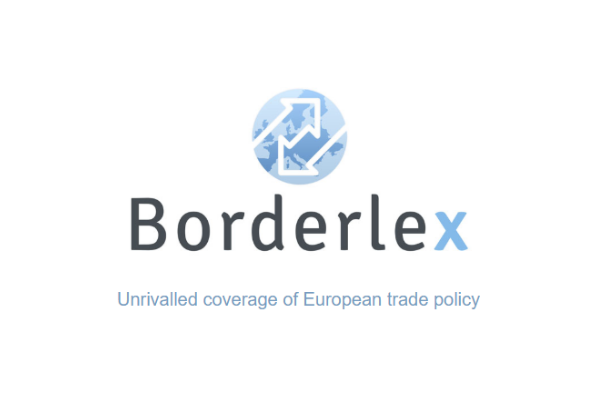 Barnier said on Tuesday a deal with Britain was needed “not much later” than in early November and that the bloc was not working toward a “no-deal” Brexit, though it had to prepare for it.